Obstacles should never stop you from reaching your way to success. Mail.Ru, a Russian internet giant is known for operating some of the most popular social networking sites. But gaining popularity in its home country was not enough and that made the company sight on conquering America and expanding in global market. 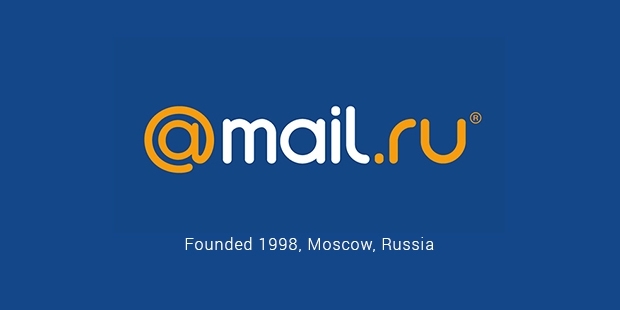 Mail.Ru was originally established as an email service provider in 1998 that went on to become one of the most recognised internet portals in Russia. It was originally part of Port.ru which was created by Eugene Goland, Michael Zaitsev and Alexey Krivenkov. By 2000, business had rapidly expanded and had acquired the top market position in the Russian internet scene. However in 2001, Mail.ru was compelled to seek a merger in order to expand its business further. The company collaborated with NetBridge. Mail.ru is one of the greatest tech stories in Russia and has a simple strategy- develop the best communication and entertainment services. It has an email provider, gaming portal, search engine, news source and a buzzing social network. According to recent studies, Mail.Ru is the 32nd most visited Internet destination and has highest numbers of ‘unique visitors’. It has over a 100 million monthly Russian-speaking users. 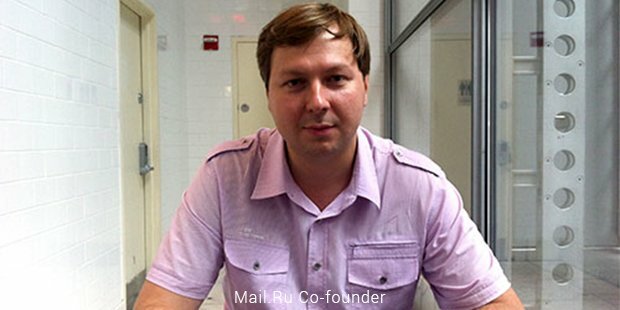 Mail.ru selects only highly skilled tech professionals and believes in the development of professional education. The company often joins hands with prestigious universities in the country to conduct inspiring programs designed to motivate and capture the interest of the IT community. So far, many initiatives were taken; ‘Technology Forum’, ‘Russian Code Cup’ a competition for programmers on an international level, Russian AI Cup- a stage for artificial intelligence programming, Russian Design Cup- a contest to encourage designing and Technopark Mail.Ru, a uniquely designed project to develop specialists in the field of web development. The major part of success was said to have come from the 2.4% share stake in Facebook, but it has been doing really well in Russia on its own merit. The immense success in Russia has pushed company towards Silicon Valley, CA where the brand hopes to continue its expansion into American market. The company has already made its first move by launching My.Com, an American subsidiary. Dmitry Grishin stated that this was a big gamble and they would have to face competition like they have never faced before from the American Internet giants on their home turf, which gave them significant advantage. He also stated that Mail.Ru is confident and hopes to achieve success with its unique communi-tainment approach. The aspiring internet player is currently doing better than Google or Facebook in its home country of Russia. There are few cases where local companies are doing better in their home markets as compared to international corporations. 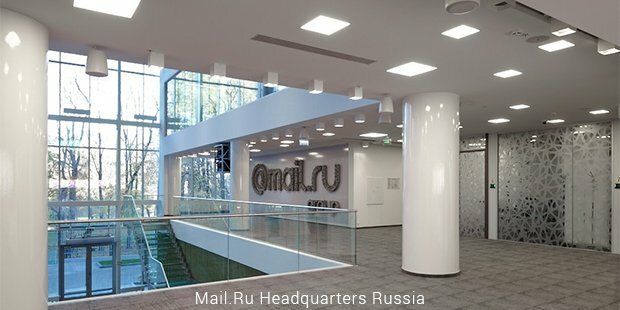 Mail.Ru is a shining example to all other Russian companies, inspiring to push boundaries and venture into the global scenario.